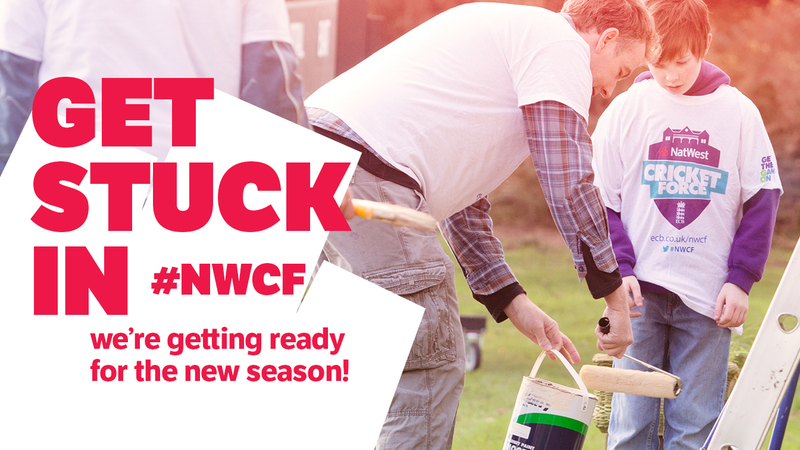 With 2019 being the biggest summer of Cricket in England and Wales we need your help with our NatWest CricketForce day to help get the club ready for the tremendous summer of cricket that lies ahead. Over the winter there has been extensive renovation work to both the Polo Ground, with the new home changing rooms and Mountnessing with the pavilion being renovated and an entire new kitchen being installed. At the Polo Ground we will be clearing away the ground itself, renovating the patio outside the pavilion following the winter, painting fencing and the sight screens. At Mountnessing we will be clearing the changing rooms, and painting the interior of the pavilion. So do please come down to either the Polo Ground or Mountnessing from 10am onwards. We look forward to your joining us!